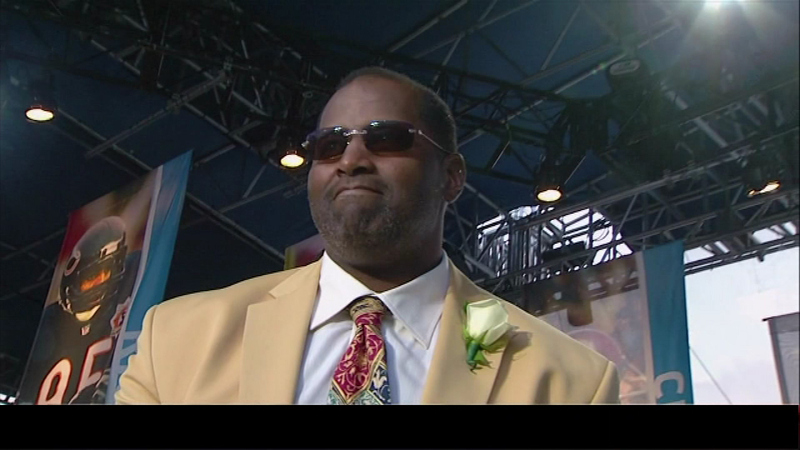 NORTHFIELD, Ill. (WLS) -- Former Chicago Bears defensive end Richard Dent is out on bond Tuesday night after being arrested for excessive speeding, police say. Police in suburban Northfield stopped his 2010 Range Rover early Tuesday morning on the Edens Expressway. Police say he was driving 107 miles per hour in the northbound lanes near Winnetka Avenue. Officers say he's been "very cooperative."